The cone is statically balanced which protects the gear box and motor from any excessive load. Flame proof electricals can be provided as optional. 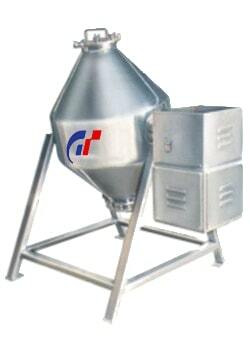 Dust free bin charging system ensures minimum material handling.